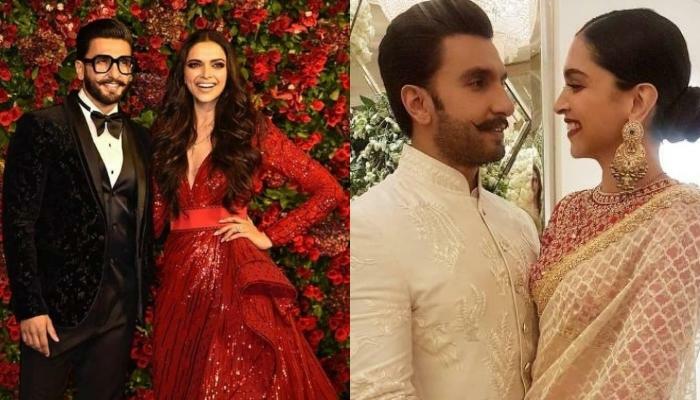 Deepika Padukone took the wedding vows with her long-time boyfriend, Ranveer Singh on November 14-15, 2018, in Italy. In an interview, Deepika talked about motherhood and pregnancy. Ever since their marriage, Deepika and Ranveer have been giving strong marital goals to others out there. While mainitaing a perfect balance between personal and professional life, DeepVeer are setting an example for others out there. After their wedding, their fans have been eagerly waiting for them to embrace parenthood. Deepika Padukone will soon hit the silver screens with her upcoming movie, Chhapaak, directed by Meghna Gulzar. Of late, the first look of Deepika was revealed and it was much applauded by the audience. 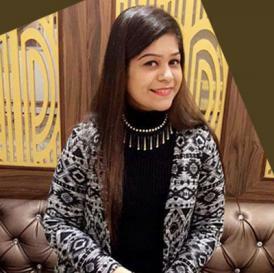 The movie also stars Vikrant Massey and it is slated to be released on January 10, 2020. 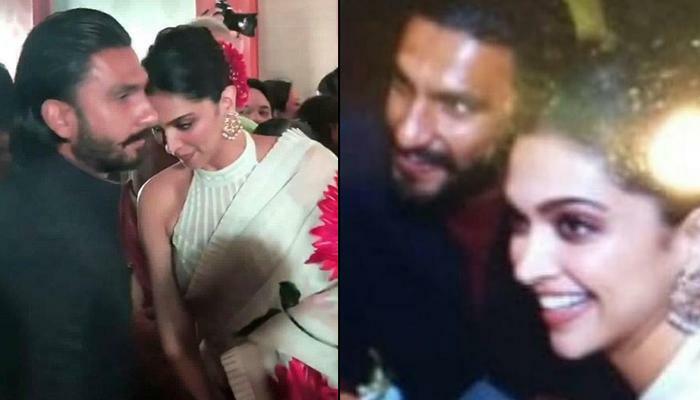 Here’s wishing Ranveer Singha and Deepika Padukone a life full of happiness and love!